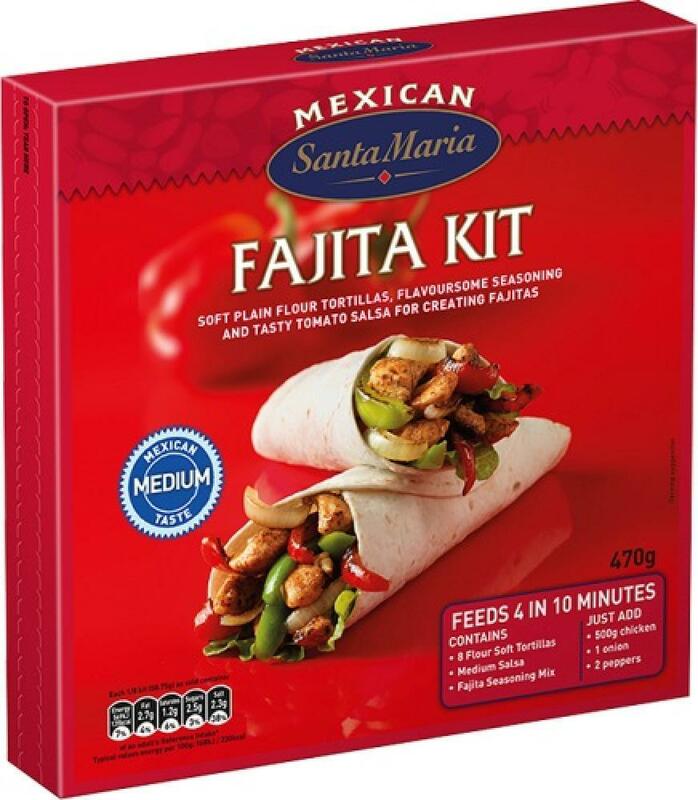 Soft Plain Flour Tortillas, Flavoursome Seasoning and Tasty Tomato Salsa for Creating Fajitas, It's about discovering great tasting meals that are easy to prepare. By combining fresh ingredients with seasonings blended by our chefs, you can create an irresistible meal in minutes. Enjoy exciting tastes from the Mexican kitchen. Pack Size: 470g.